Q & A with Bernie – August 31, 2015 | Bernie Siegel M.D. I am writing to you from Ireland (the country, not the place in Indiana)! 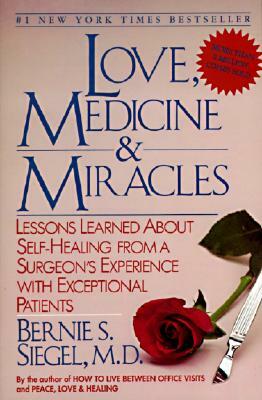 I am almost finished reading your book, Love, Medicine & Miracles, and can I tell you, it has been a most enlightening, refreshing, and encouraging book thus far. A book that can teach you new things and also to re-think your very thinking all at one time, is indeed a great book, so thank you for that Dr. Siegel. I purchased the book for my father some time ago after he had heard some of your radio recordings online, and was very impressed by your outlook & teachings. My father has quite advanced prostate cancer and has very much taken responsibility and control for his own treatment. He has studied and researched at length the various different schools of thought and treatments around cancer, and has taken huge steps in terms of his diet, even attending the Hippocrates clinic in Florida (a big undertaking given the time and travel involved). Unfortunately, I feel he hasn’t yet addressed some of the other areas of his health such as emotional/mental, spiritual, etc. My father is very creative and open-minded, and is always willing to listen and learn new ideas from all walks of life and cultures. He has even commented upon how brilliant your book is, yet so far he hasn’t focused in on the aforementioned areas. I feel they could be most beneficial in his treatment as I feel there could be some issues there that need resolving. Of course, I have tried making these points to him but much like two stags in a field, it can often end up resembling an intellectual trade-off rather than an open conversation. I admit I’m as much to blame for that. My father and I have a very good relationship, but the more I learn , and in particular your writings focusing on the unconscious as opposed to the conscious, have shown me that perhaps there are some underlying issues there between us, as irritability and impatience seems never to be far away between us. To this end, I was wondering, given your vast experience in this field, if you could suggest any people in this part of the world who would be of a similar mindset to you, and who could be a more effective voice in helping my father address these issues? Secondly would you know of any resources such as books or courses (perhaps some resources used as part of ECaP) that would help address the underlying emotional/mental issues that we all face, and I believe drive almost all our behaviors and actions. I’ve really enjoyed your book, Dr. Siegel, and reading it feels like reading the teachings of someone “who gets it.” Thank you for taking the time to read this e-mail. I would love to hear back from you, and would welcome any thoughts or suggestions you may have on any of the above. It has been so long since I was there that I don’t have the contact information any longer, but I will copy this to someone from way back when. 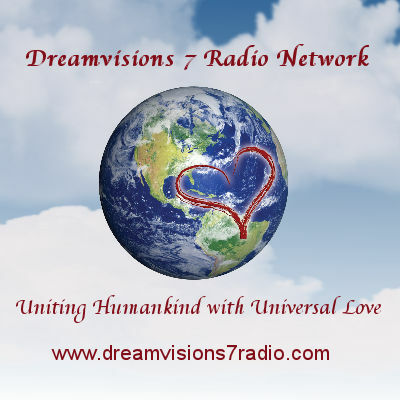 Help your dad to follow his heart and what makes him happy, and to do some meditating and visualizing around healing, feeling strong, and feeling hopeful and grateful. Also, seek out help from a Naturopath for supplements that are recommended for your father’s condition. 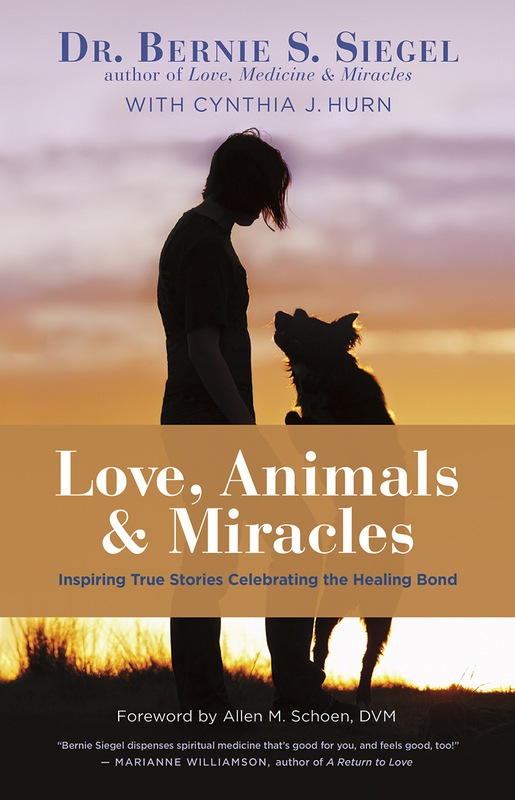 This entry was posted in Mind / Body Medicine, Q & A with Bernie, Relationships, Spirituality and tagged gratitue, Love Medicine and Miracles, meditation, naturopathic medicine, prostate cancer, visualization. Bookmark the permalink.